With tremendous pace, humor, and verve, Michael Rosen has retold a favorite tractional story. 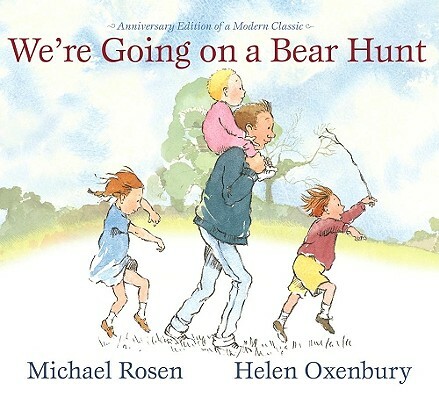 The pictures by Helen Oxenbury, one of the most widely loved contemporary artists, are full of masterly characterizations, delightful comedy, and high drama, set in lovely sweeping landscapes. This is a book not to be missed, one to be chanted aloud and acted out, to be enjoyed over and over again. It is a picture book on the grand scale.